Mark your calendars! 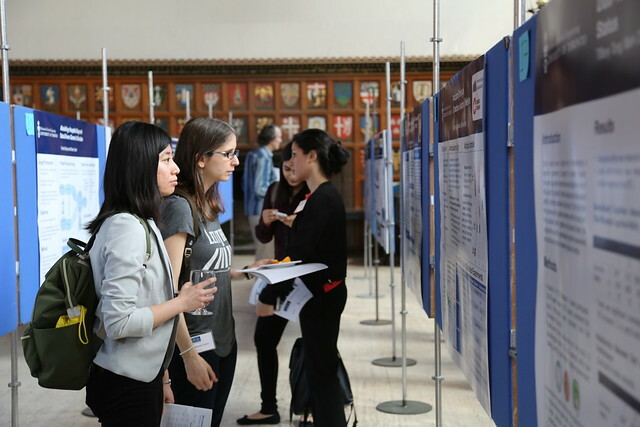 The 10th Annual MIE Graduate Research Symposium is taking place on June 25, 2019. No matter your engineering background, we’ve catered this year’s event to be accessible to all audiences! Spend an afternoon learning about the many ways our world-class, forward-thinking graduate students are engineering solutions to the world’s most pressing problems. This event is open to all students, faculty, staff and alumni across the university.